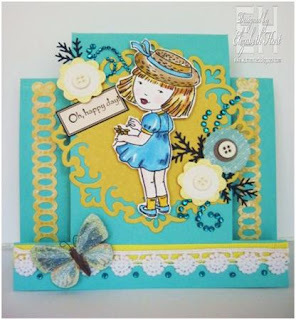 Stamptacular Sunday Challenge: Challenge #177: Let's Hear It For The GIRLS! 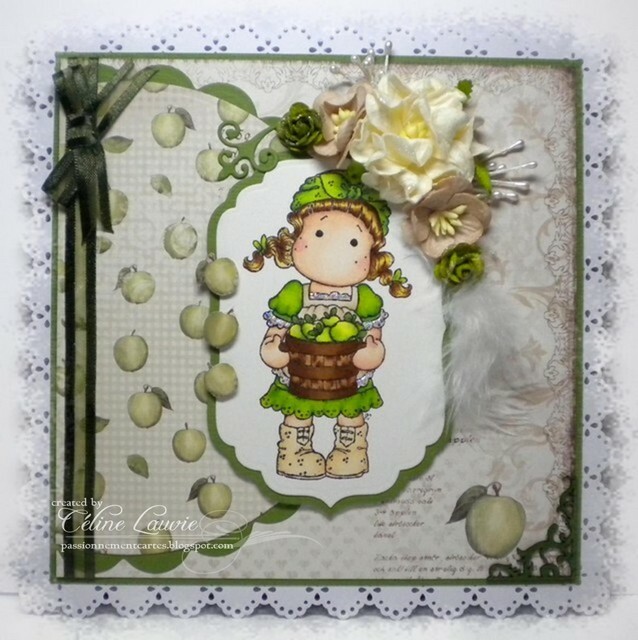 For this weeks challenge you will create a card or project with a girl image! Definitely doesn’t get any easier than this! Oh…and don’t forget to stamp! 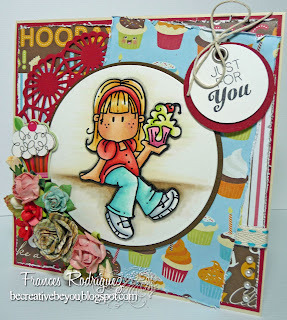 After all, we don’t call this STAMPtacular for nothing! Just placed my card I hope you like it. This card is send to my uncle who turns 62 and likes to drink. But I could also be send to a woman who likes a martini / White wine once in a while.. I kept it simple and clean, because the dots are busy enough.. Thank you for the gorgeous DT inspiration and another great challenge. 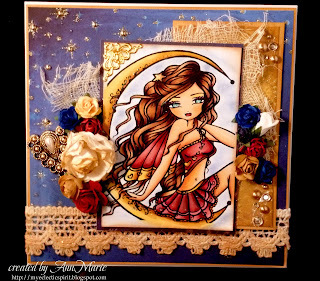 Gorgeous cards from your fabulous DT! thanks for the fun! Thanks for the fun challenge! 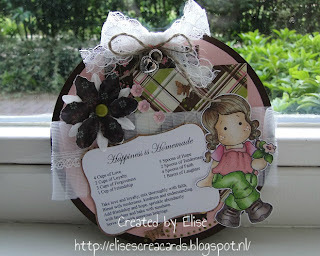 Gorgeous samples from the DT! I enjoyed playing along! Great DT cards! !Thanks for the challenge!! 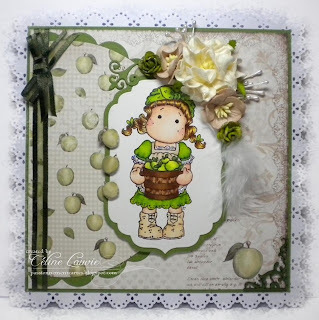 Thanks for the challenge and the lovely DT cards.